Dr. Bayati receives 2016 Physician of Excellence Award! Home/Dr. Bayati receives 2016 Physician of Excellence Award! 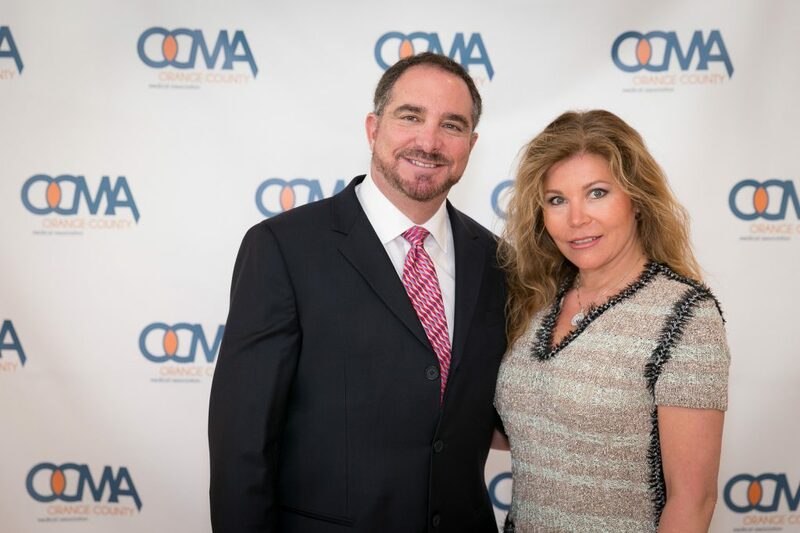 The Orange County Medical Association selected Dr. Bayati as a 2016 Physician of Excellence. The award ceremony was held Thursday night at the Nixon Presidential Library. Congratulations to Dr. Bayati for continuing to raise the bar of excellence!